Besides being a nutritional coach, I have been researching and recommending many different supplements for a number of years. I would like to give you some information on some of my favorites that I have found. One of my favorites and the first products that I recommend for all of my clients is a product called Juice Plus because we need to focus on foundation first. 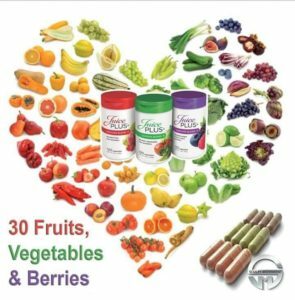 I have become a representative for Juice Plus and Tower Garden because it's the best foundational product that I have found to mitigate illness and build from. The Juice Plus supplement is 100% regulated by the FDA, with over 25 published peer-reviewed research trials and 49 total trials. They are REAL fruits and vegetables in a capsule and are the next best thing to real food. They replace your multivitamin and give you a solid foundation for health. 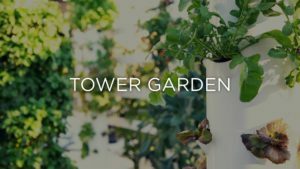 The Tower Garden is the best gardening system I've ever used. They use 90% less water, have a 30% higher yield, and grow 30% faster than a conventional garden. Watch my video to see how amazing my Tower Garden is! 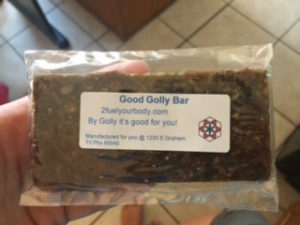 Good Golly Bars I make myself, with lots of love and a background in nutrition. They are not just an easy commodity with only the bottom line in mind. They are made to taste good and really Fuel Your Body.